Herbalism is a complementary health practice that focuses on the use of herbs to treat and prevent disease. It is thought that even though over 10,000 such substances have been identified this is possibly less than 10% of what remains to be discovered. In ancient and modern times herbalists have document animals changing their diet to bitter foods when sick, including chimpanzees, chickens, sheep and butterflies. Many herbs and spices used in traditional foods contain such healing and disease preventing properties, in tropical climates cultures that preferred using such spices have thrived. Its not clear whether these cultures uses these strong herbs to prevent illness, or whether they prospered simply because the herbs they preferred for taste reasons also promoted their good health. Vegetables tended to be more lightly spiced, possibly as they were less likely of causing illness than meat. Herbs for treatment of illness and to promote good health date back over 5000 years with almost all cultures developing a knowledge base of local plants and what ailments they could be used to treat of what health benefits they would promote. As herbalism is such a diverse field its not possible to apply specific generalizations however all herbal philosophies have some things in common. It would be rare indeed for a herbalist recommend a patient suffering from a severe, acute condition to engage solely in a herbal treatment. if you are having a heart attack, you need to go to a hospital. That said, many of the drugs including aspirin and digoxin are derived from plants used by many herbalists. 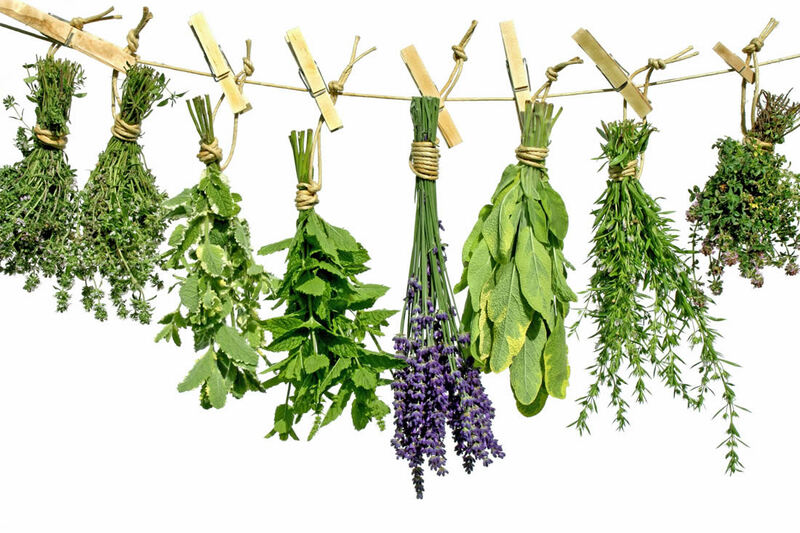 All herbalists would agree that long term use of herbs can help the patient resist disease and maintain good health. Modern pharmaceuticals are focused on curing disease, where herbal treatments focus more on immune system support and disease prevention. Herbalists will tend to use whole plants, rather than try and extract active ingredients from a plant – the reverse of what is done in modern pharmaceuticals. The philosophy is the body knows best what to do when the active ingredients are consumed in the form of a complete food, whereas in pharmaceuticals the philosophy is to isolate the active ingredient so accurate dosing can be controlled and to ensure no other ingredients that may mask or reduce the effect of the main ingredient are contained in the medicine. In Australia, Herbalism is self governed by the Australian Assoication of Herbalism and practitioners must receive a high level of training and adhere to a strict code of ethics. If you are considering seeing a herbalist, enquire as to their training and accreditation, and be sure to advise them of any traditional medicines you are taking. For example, if you are taking medications to lower blood pressure, your herbalist needs to know this so as to ensure that they do not prescibe herbs that could either negate the effects of your medication, of have a similar effect leading to the possibility of dangerously low blood pressure.